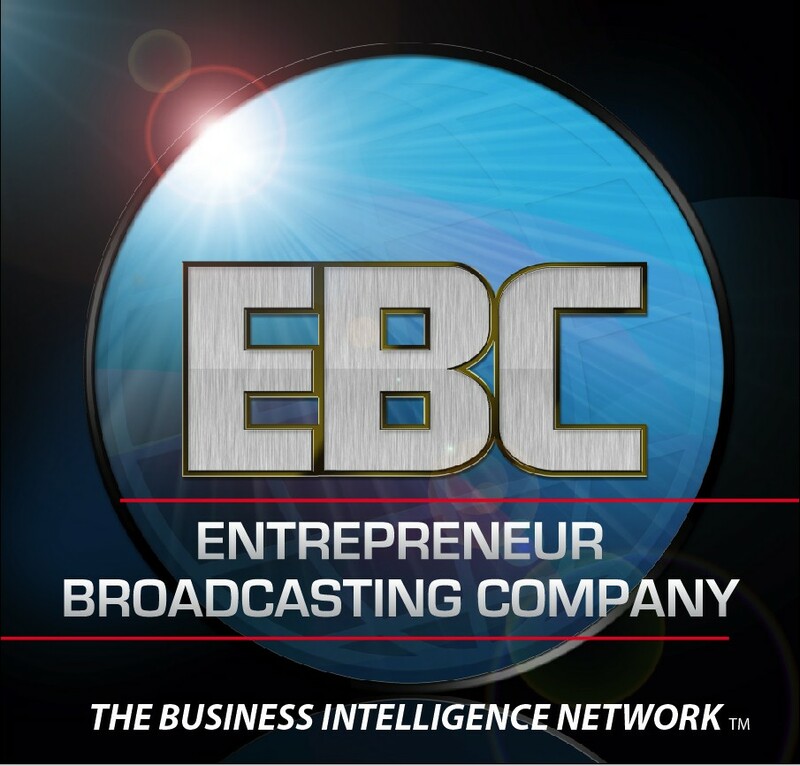 The Entrepreneur Channel by EBC Broadcast, The Business Intelligence Network. Sheila Harrison CEO, Andy Valadez CMO, and James R. Boy, COO, have launched the Entrepreneur Broadcasting Company (EBC Broadcast), an integrated media company providing action-driven educational business programming for local, national and internet television markets. Our shows benefit from the convergence of social media, technology applications, events, print media, and radio to support the EBC content delivery. Trends show a growing market for television shows and content for newly expanded Local HD TV channels, Cable TV, Satellite TV, Internet IPTV and Internet TV-On-Demand. For all of these television outlets EBC stands ready to provide quality programming targeted to the business community. Also, new business starts in America are at an all time high and these new entrepreneurs are looking for sources of training and information to build their businesses smarter, faster and more securely. Our goal is to provide the business intelligence to enable them to do just that. Our Mission: To guide, expand, and accelerate entrepreneurship through action-driven educational programming designed to encourage, educate and inform business owners. Our Mantra: Capturing business success in motion. The Entrepreneur Broadcasting Company (EBC Broadcast) exists to champion and focus attention on entrepreneurship with a first of its kind converged and integrated broadcasting media platform/channel. So far with my recent browsing of your site, I love the format. This is truly the heart of small business. Although I’m not a business owner I can understand the demands of operating in our world of today with opportunities to expand and get businesses out there! I’ve decided to have a segment about companies who manufacture in the states but have ethical business practices. Also, educating the consumer is important. realizing that it is good to take pride in American Made but it is okay to operate globally just as long as the business operates in a ethically. Thank you for such a wonderful site and I look forward to more. We’d love to feature your show and promote. Sounds great!